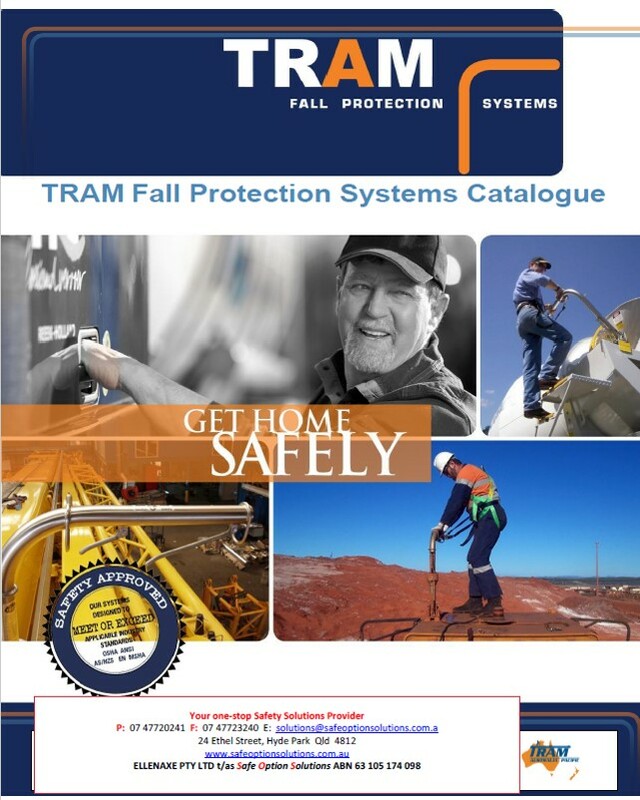 Safe Option Solutions are pleased to offer the TRAM Total Restraint Access Module. The TRAM system is comprised of the TRAM unit, the TRAM belt and the TRAM Rail. 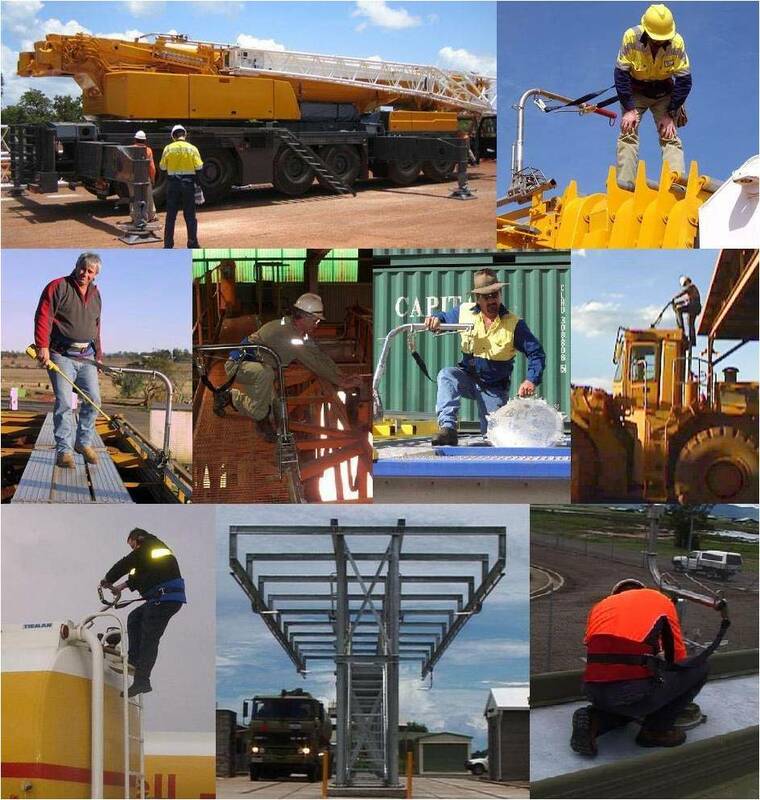 It is designed for various industrial, mining, defence, transport and domestic height safety applications to provide the user with an ideal system of mobility, stability and restraint. As well as preventing falls on the platform or walkway, TRAM provides protection in making the transition of the user between the ladder and the platform or walkway. 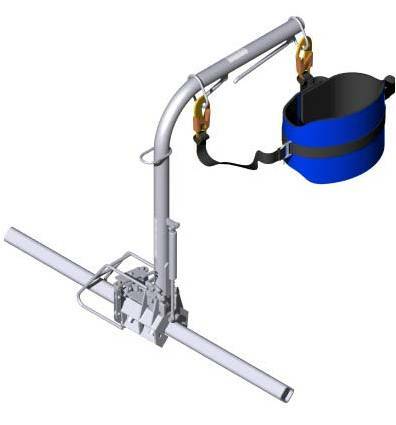 The Total Restraint Access Module (TRAM) is a unique height safety system that is simple to use, provides the wearer with full mobility and yet completely prevents the user from falling to another level. 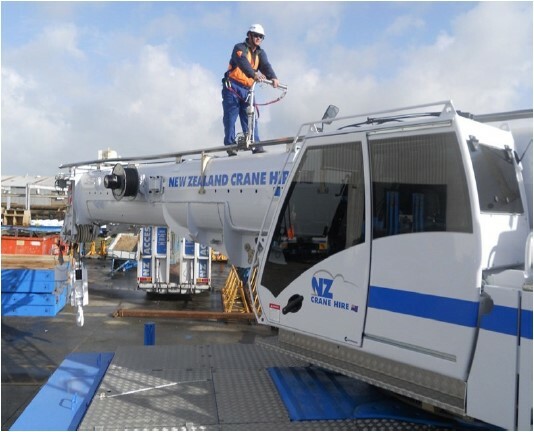 While other height safety systems will arrest a free fall, they can expose the user to suspension trauma or the risk of hitting obstacles while falling. TRAM overcomes this safety issue while also reducing the likelihood and consequence of a fall on the same level. There have been no fatalities and no injuries reported by organisations using TRAM. The system has prevented falls that would have otherwise resulted in serious injury or death. 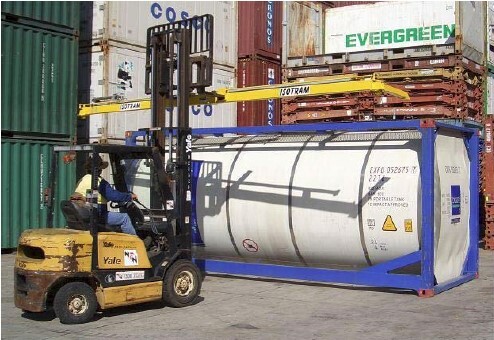 "After 28 years of carrying bulk fuel and oil I thought I was invincible. We had fitted the TRAM to my truck some months prior to me loading bulk oil late one evening at the Caltex Refinery. It was raining and as I was coming back off the top of the barrel I slipped on the top step of the ladder and fell. I had my belt on and, strapped to the TRAM, I didn't even skin my leg. That's what I like about the TRAM…you just can't fall - I will never fall!" What can the TRAM be used on?